Metal silver plated with matt silver swivel piece. 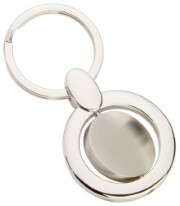 Very popular swivel round keyring. Naturally we can quote for any specification you require. We will help you confirm the best and most appropriate decoration for each product later. 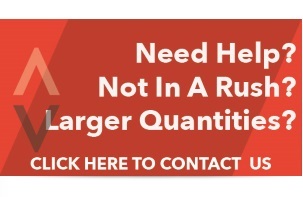 Just choose the closest matching quantity. We will confirm exact pricing for your desired quantity later. Prefer to create your quote with our team by phone? Can't find the exact product you are looking for? Want a larger quantity and have time up your sleeve? We would love to help you with a custom quote. Mention NOTTAGE-1273SL. Just call 1800 674 722 or get a custom quote. Add Value guarantees to match and beat any written quote from another distributor, apples-for-apples. The prices on this site are only a guide. 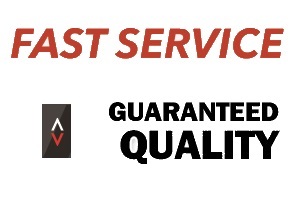 Let us know your needs and we will give you the best pricing, guaranteed, as well as our 100% satisfaction and on-time guarantee. 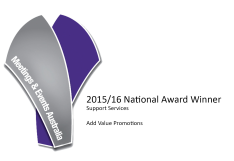 Add Value supplies promotional products, custom branded products, products for business promotion and a wide range of cheap promotional product Australia wide.